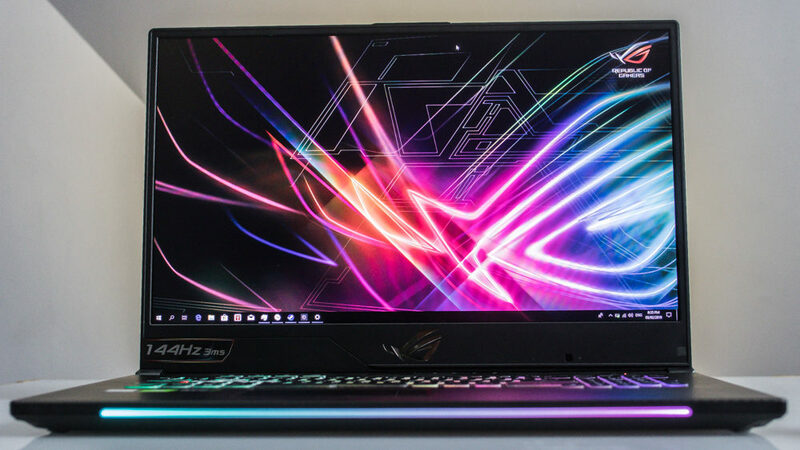 The new ASUS ROG Strix Scar II with NVIDIA RTX was announced during CES 2019 last month and just landed in the Philippines a few days ago. Fortunately, we got the chance to hold this bad boy so here is my unboxing and hands-on. Let’s start! 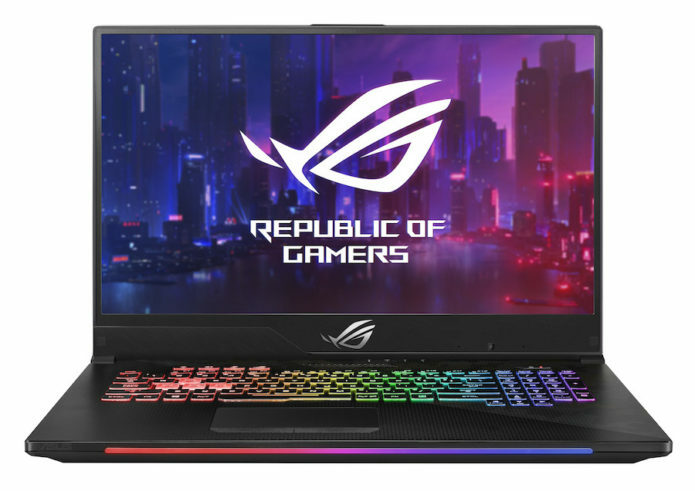 First off is its box design that shouts “Gaming laptop here!” which is pretty cool especially when you want to brag about it to your friends the first time you buy this laptop. Make sure you’re in a safe area though, as people might try to rob you given its eye-catching aesthetics. Opening the box will show the unit, charger, a free ASUS ROG Impact mouse, manuals, and the cool ROG Eye sculpture that you can erect into a 3D model.